The benefits of transdermal magnesium are many! Did you know that most people in the world today lack enough magnesium to properly support their body’s systemic needs? Many people eat diets higher in refined and processed foods (limiting the amount of available magnesium), and furthermore, the soil used for farming most of today’s food has become depleted of this vital nutrient due to mono-culture crops and the lack of compost. Magnesium can enhance the quality of the sleep you get every night. Magnesium supports the circulatory and cardiac system, and it can also help improve local circulation. 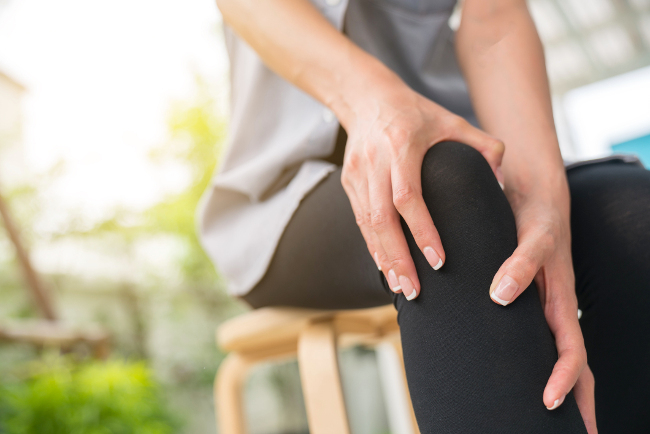 When applied to the affected area, magnesium can help with cramps, muscle aches associated with athletic activities, tendonitis, joint pain, and inflammation. 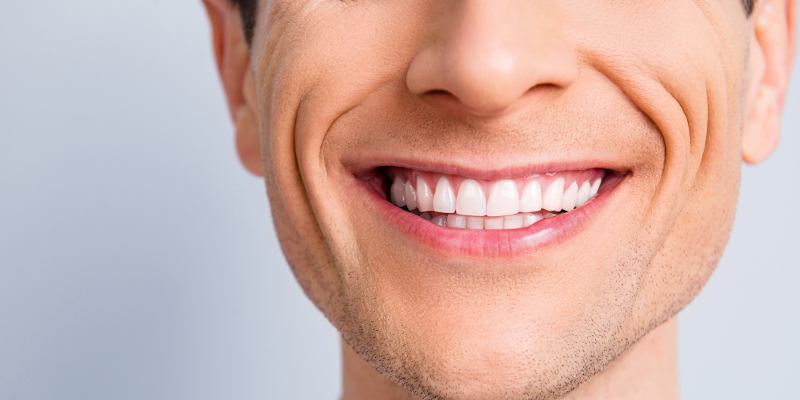 Magnesium can help with dental hygiene and even reduce the effects of periodontal disease. Magnesium can help increase concentration and memory capacity. Those with chronic migraines report it can reduce episodes and calm headaches. For women, transdermal magnesium may help reduce the appearance of cellulite. Magnesium oil for PMS can work wonders for many women. Magnesium can help the body fight the common cold. Only the trademark Zechstein Inside® can guarantee the origin and purity. The term ‘Zechstein’ alone cannot be protected by law. We are the #1 doctor-recommended source in Europe, the home of the Zechstein Sea. Magnesium benefits are many, and those listed above are just a few you might experience when you use transdermal magnesium. 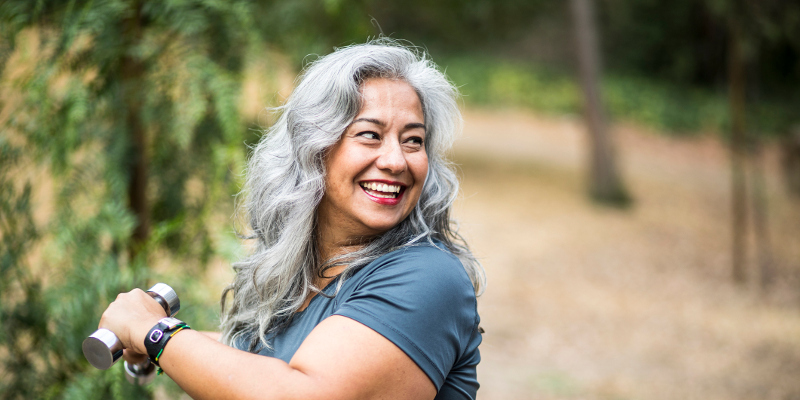 For questions about transdermal magnesium, magnesium benefits, or anything else, contact us at Heart of Tradition today. Do you struggle with cramping and inflexible muscles? Are you looking for a natural source of muscle pain relief? Transdermal magnesium may help with your symptoms and prevent the soreness that limits your ability to function normally, while increasing stamina and performance. 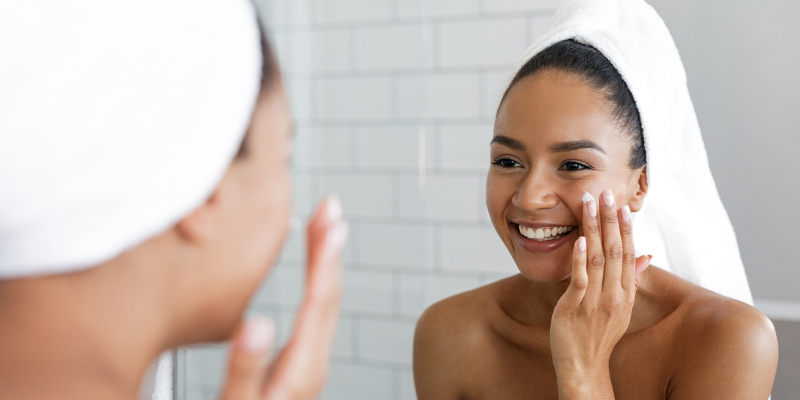 Almost every time you turn around, it seems as if another element, ingredient, or supplement is touted as good for your skin. Although you disregard many of them, magnesium is one you should seriously consider, thanks to the many benefits it can provide when included in your skin care routine. The human body requires proper levels of magnesium to fight off illness, prevent inflammation, and support nearly every system. However, most people today do not get enough magnesium naturally within their diet, which can result in a variety of conditions, including tooth pain. Although you can try to eat more leafy greens and other foods that possess high levels of magnesium, this is often not enough to help your body achieve proper magnesium levels to improve poor circulation and other related problems. Standard blood does not reveal adequate magnesium levels, as magnesium is not stored in the blood but in the tissues. 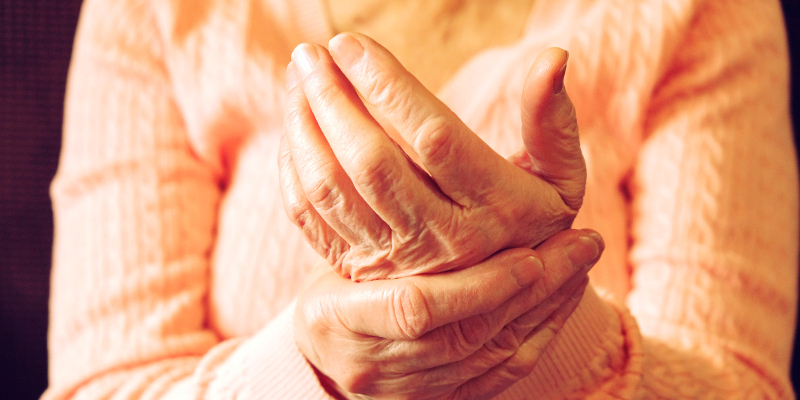 For many people who suffer from arthritis and joint inflammation, relief can come from magnesium, a vital mineral which is the number 1 deficiency in the world. Magnesium is involved with hundreds of enzyme processes within the human body, so less-than-optimal levels could significantly impact your health and even lead to elevated levels of inflammation, including joint inflammation.